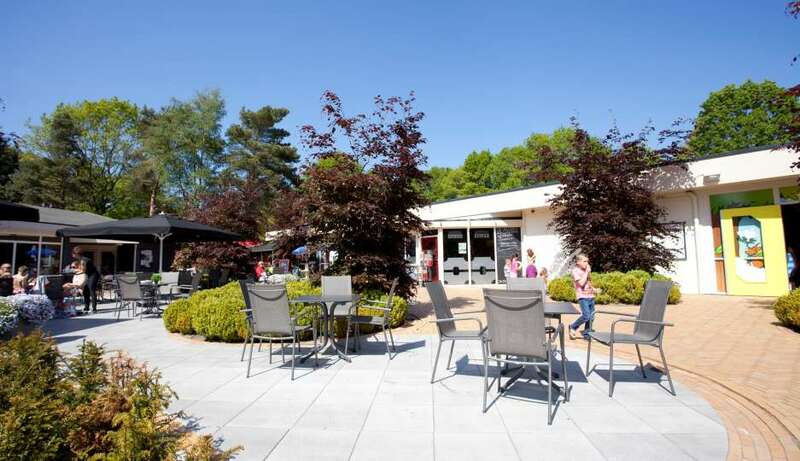 Camping ‘t Gelloo, right in the center of the Veluwe region near the town of Ede, is a cozy family park. Those who love nature and seek rest as well as young families have been enjoying their holidays for years on this all-round holiday park. Mainly because of the beautiful location of this holiday park, surrounded by forests and in an environment that offers many things to do, all combined with great amenities. You can choose to stay in a chalet, a hikers’ hut or on a green camp pitch on this holiday park. The park covers a 15ha. area which allows for much space and absolute enjoyment of nature.